Which Hogwarts house would Elena be in? Which Hogwarts house would Katherine be in? 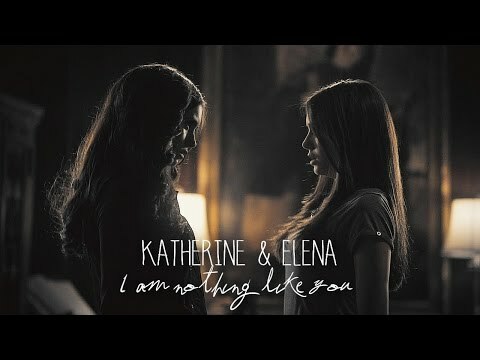 Team Katherine 또는 Team Elena? Does anyone have a suggestion for the banner? Legend has it that the doppelganger is an omen of impending death. When Katherine takes Elena captive, the two discover that they have much 더 많이 in common than just looks. A dark, haunting, poetic 사랑 story. Femslash. Which episode? Elena: I think 당신 should stop with the flirty little 코멘트 and the eye thing 당신 do. 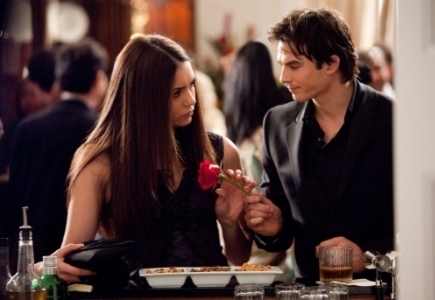 Damon: What eye thing?